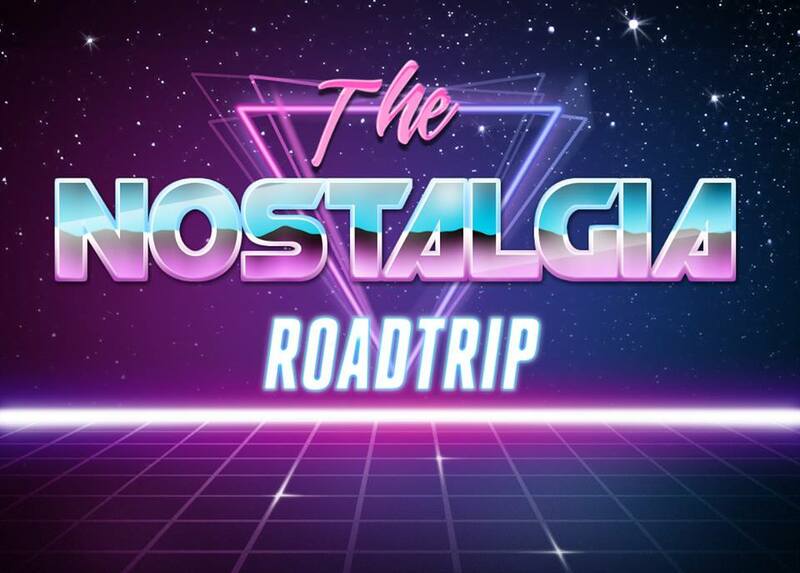 We here at the retro vgm revival hour and our partners the Nostalgia Road Trip are saddened to hear of the passing of Nintendo president Satoru Iwata. known for his friendly approach to Nintendo fans around the world, it would be no surprise that mister Iwata was an immensely popular figure both within the industry and with Nintendo fans, he will be sorely missed. Rest in Peace, Mr. Iwata. 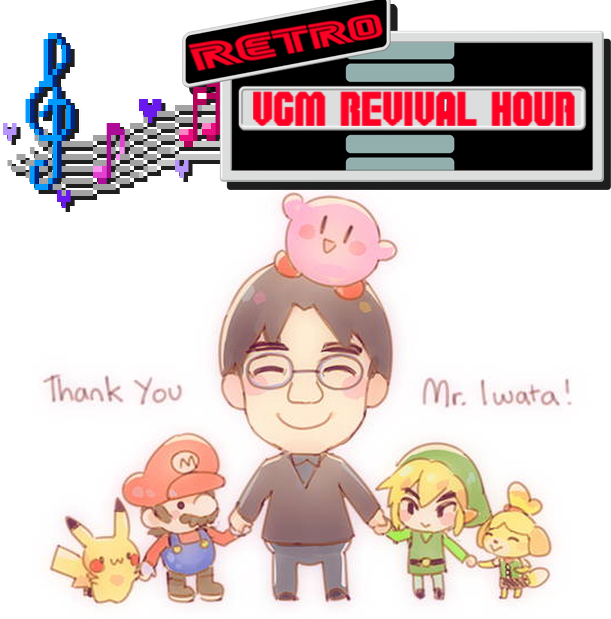 And this is why this episode of the retro vgm revival hour is to give tribute of the amazing works that mister Satoru Iwata took part in, and that will be remembered in our hearts forever.